Can a young woman single-handedly change the fate of a magical kingdom? Set out on a voyage with Jane Lockwood into a mysterious world of danger and adventure, into a whirlwind of magic and wonder! 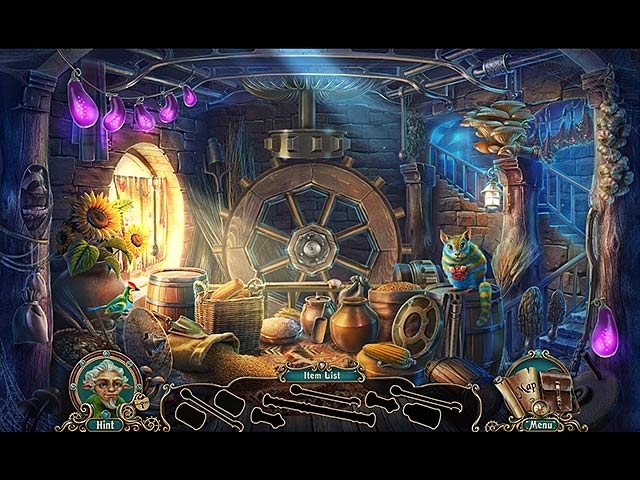 As you encounter a host of unusual and amusing creatures and help them in their troubles, you will inch closer and closer to your final goal - finding Jane's long-lost parents, all the while freeing the great and wise Time Keepers from the grip of oblivion. Find out why time came to a standstill, and drive the ancient evil out of Nearwood once and for all! Bring back peace and quiet to the land! 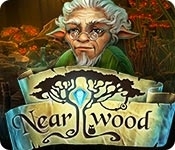 Save Nearwood!